Looking for a roofer in Sunnyvale, Menlo Park or Palo Alto? Finding a reliable and trustworthy contractor to build any improvement to your home is always a challenge and a roofer is no exception. The process of finding and choosing the roofer for your job requires you to keep important guidelines in mind. Shelton Roofing will surely be your choice if you keep this in mind. First of all, a contractor having adequate experience is essential and Shelton Roofing has over 70 years experience delivering top notch jobs. Shelton has been and continues to be a family owned business throughout all these years. Shelton has over 30 employees and they have worked for Shelton for decades. 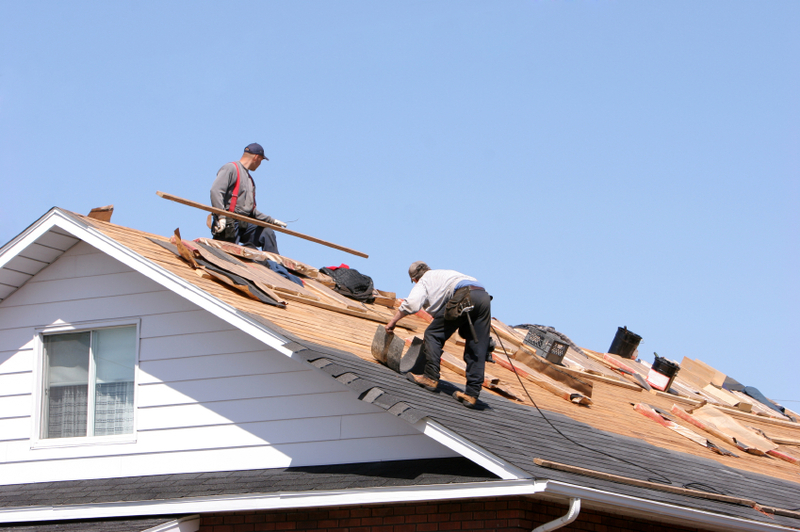 They install new roofs and repair and replace many roofs in the Peninsula area every year. Whether your job is small or large, Shelton will do the job for you. Shelton’s expertise includes wood shingle roofs, sidewall shingles and custom copper. Their work encompasses a large range in price to include inexpensive to more elaborate and expensive roofs. Shelton’s experience has included building roofs for many kinds of buildings. Shelton uses only the highest quality materials. They are experienced with many types of roofs. Shelton Roofing also offers other services that will complement your roof and extend the life of your roof. It is always necessary to weather proof your roof in order to provide extra protection from the elements; roof flashing installed by Shelton can accomplish this. A well designed and maintained gutter system is important to prevent leaks and Shelton can provide this for you. In addition, emergency leaks due to mother nature can occur and Shelton will promptly service your call. Reliability is perhaps the main characteristic of Shelton Roofing. Shelton has been given an excellent customer rating through Diamond Certified. Shelton is also a member of the Better Business Bureau of Santa Clara County. Roofing manufacturers such as Certain Teed, GAF, Marlarkey, and Conglas recommend Shelton as a roofing contractor. Shelton is a licensed, insured and bonded contractor. They offer a 5 to 10 year warranty on their work. The warranty depends on the type of material used. If you need a new roof or roof repairs, perhaps Shelton Roofing is the company you should call. With over 70 years of experience, Shelton will positively know how to solve any problem and what type of roof is best for you. You will certainly be another satisfied customer of Shelton.